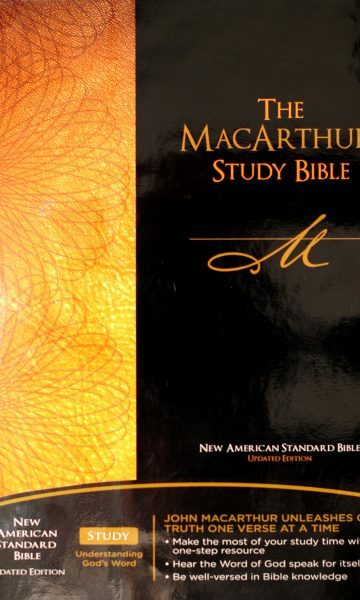 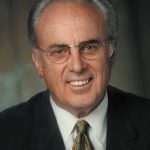 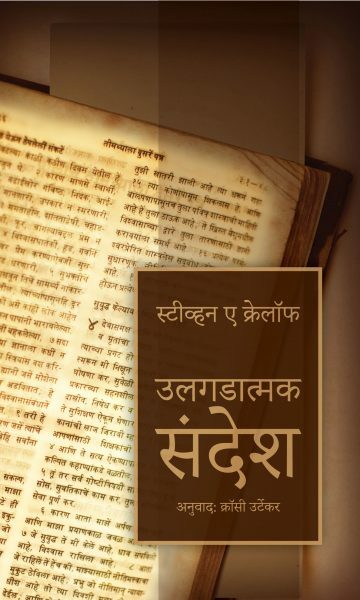 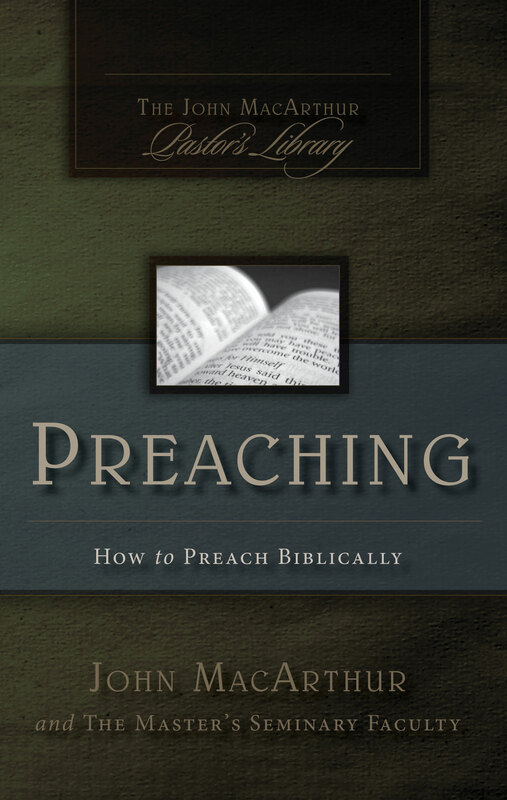 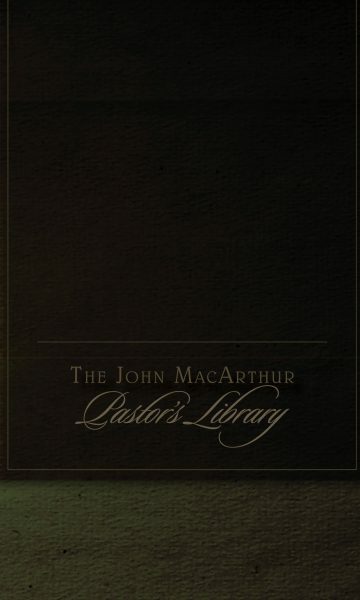 Preaching: How to Preach Biblically presents in one volume the essentials of biblical preaching. This book is a comprehensive introduction to the science and art of creating sermons, ranging as it does from the biblical foundations of preaching all the way to the actual delivery of a sermon. 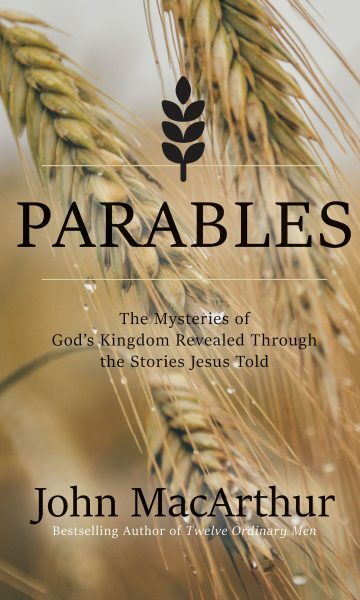 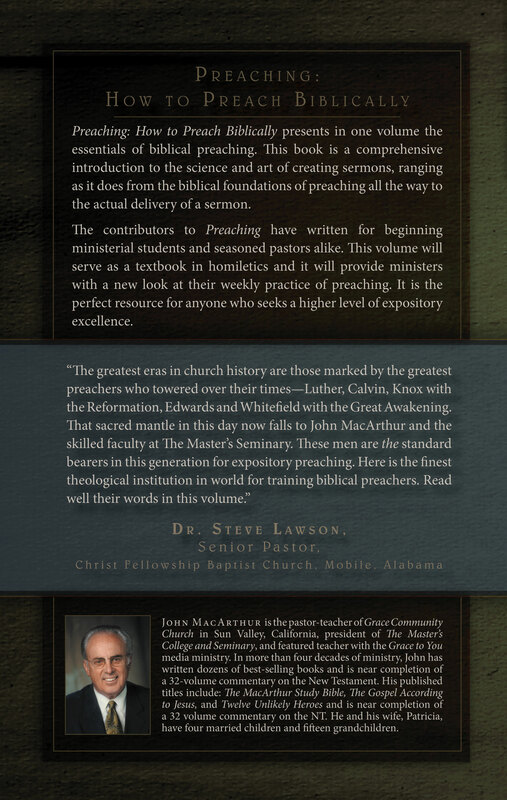 The contributors to Preaching have written for beginning ministerial students and seasoned pastors alike. 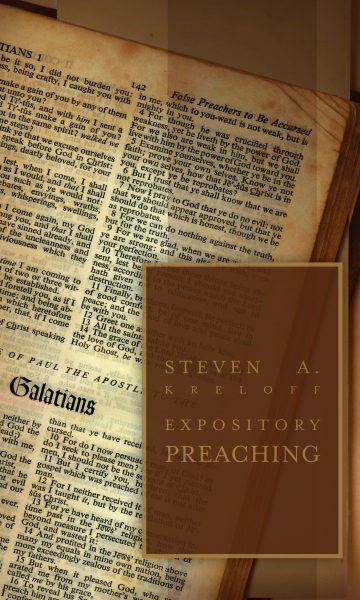 This volume will serve as a textbook in homiletics and it will provide ministers with a new look at their weekly practice of preaching. 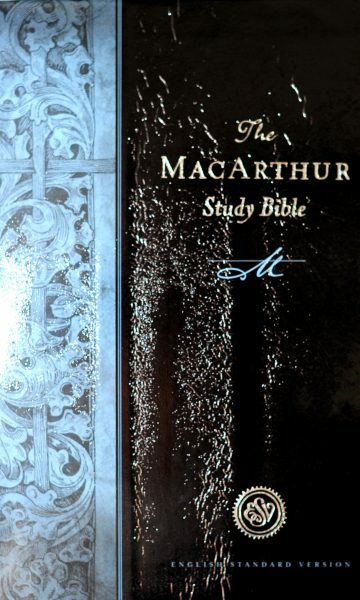 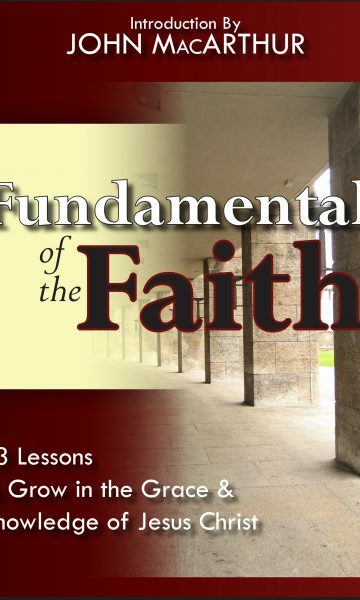 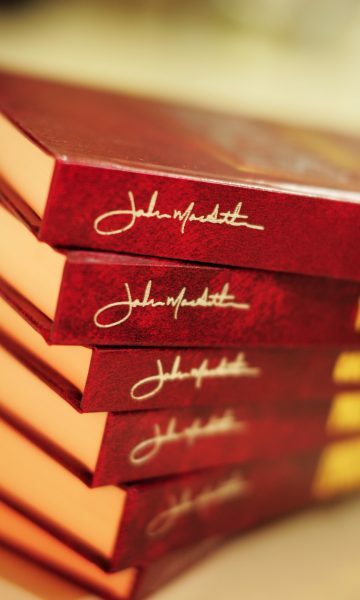 It is the perfect resource for anyone who seeks a higher level of expository excellence.